I’ve been coveting this pot for months. Ever since I came across a post about this pot on a low carb blog I confess I’ve been thinking and dreaming about it. There is a gadgetholic streak in me and I already have gadgets spilling out of my cupboards, like a sous vide circulator, my own meat grinder, spice grinder, slow cooker, spiralizer…you get the idea. 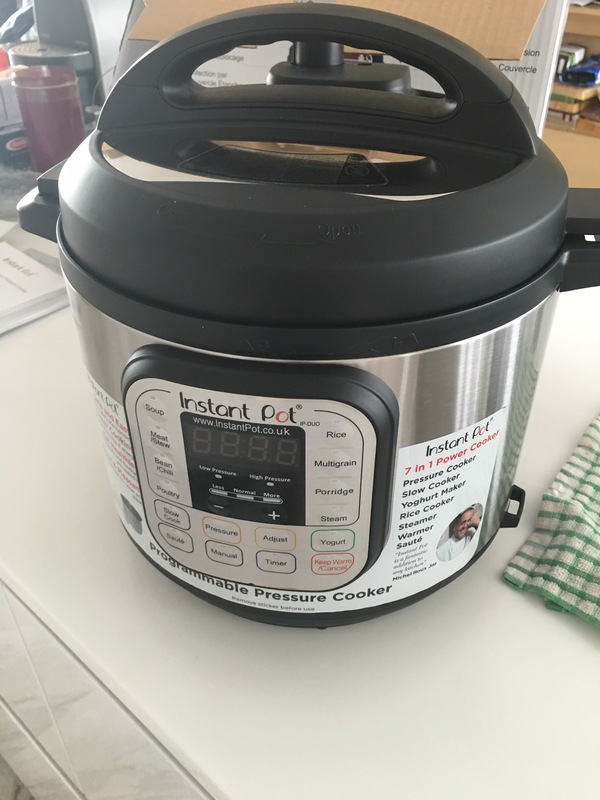 But how can you not want an instant pot? It has 7 functions – pressure cooker, slow cooker, rice cooker/porridge maker, sauté pan, steamer, yogurt maker and stockpot warmer. Truth is, I have always wanted a pressure cooker but I’ve always been freaked out by memories of how my mother had to use a long ladle to knock open the steam vent. Too scary. The electric pressure cooker here is much more civilized with a neat knob for quick venting purposes. So I had been completely ignorant of the Instant Pot rage, not unexpectedly as this multifunction cooker is still not available in Asia. But apparently it is the favorite pot of low carb cooks because it cuts cooking time dramatically and is good for stews, casseroles and all manner of hearty meat dishes. And it does funky stuff too – I came across a recipe for making ricotta cheese with the pot. Completely amazing. So the difficulty was getting my hands on an Instant Pot. I started running through my list of friends traveling to the UK and fortunately I managed to find someone who was not traveling with a bunch of kids or making a major house move. I’m still really grateful to E who faithfully lugged back a box that was, for some reason, twice the size of the actual box containing the Instant Pot. I literally did a little dance around the pot when it arrived. 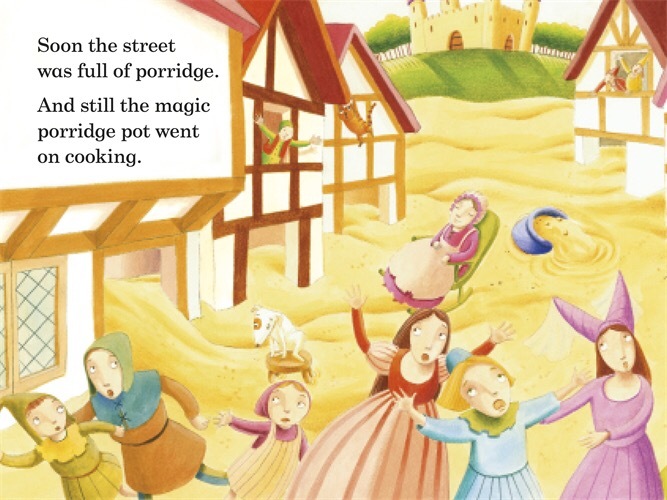 For some reason I started to have visions of the little magic porridge pot, a fairy tale that completely fascinated me as a little child. Dire consequences of forgetting how to turn off the magic pot. Since I didn’t want an overflowing magic Instant Pot, I did go through the necessary evil of reading the manual. It was pretty easy to figure out however and the recipe I had in mind was something I had done plenty of times before but this time it only took a third of the time it would usually take me. 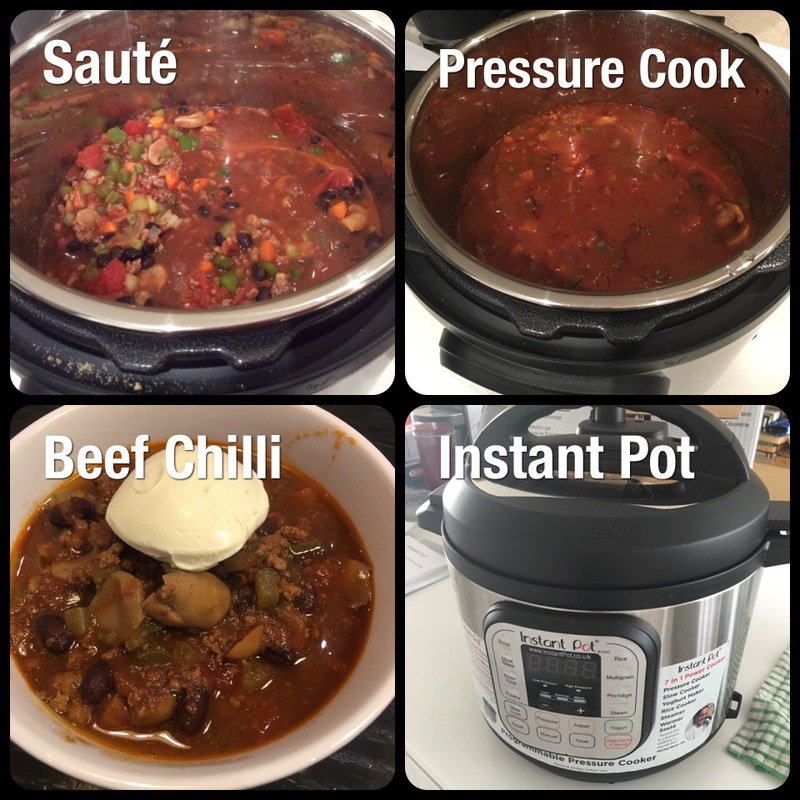 Beef Chilli is an all time favorite in my home – kid #1 was my first customer and was suitably impressed. It looks like I can now host friends within an hour’s notice! Instant pot adventure with sauté then pressure cooker function. Turn on the instant pot sauté mode. Add 1 tbsp olive oil and sauté the ground beef till browned. Add the onion, carrots, celery and capsicum and sauté further. Add the diced tomatoes in the sauce, black beans, balsamic vinegar, Worcestershire sauce, salt, pepper, ground cumin, paprika, chili powder, garlic powder and mix through. Cover the instant pot and put on pressure cooker mode, using the “Beans/Chili” option. This will cook for 30 minutes. Turn off the pot and vent the steam. Serve the Beef Chilli hot with a dollop of sour cream on top.